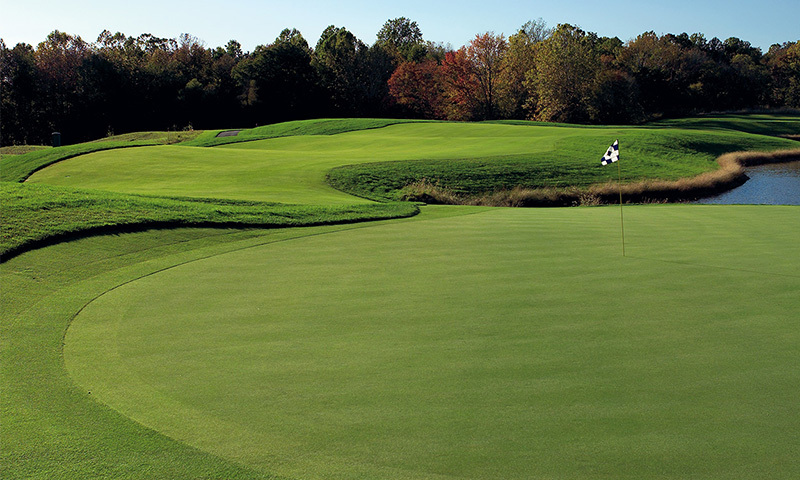 Regency at Dominion Valley | Toll Golf - Regency D.V. 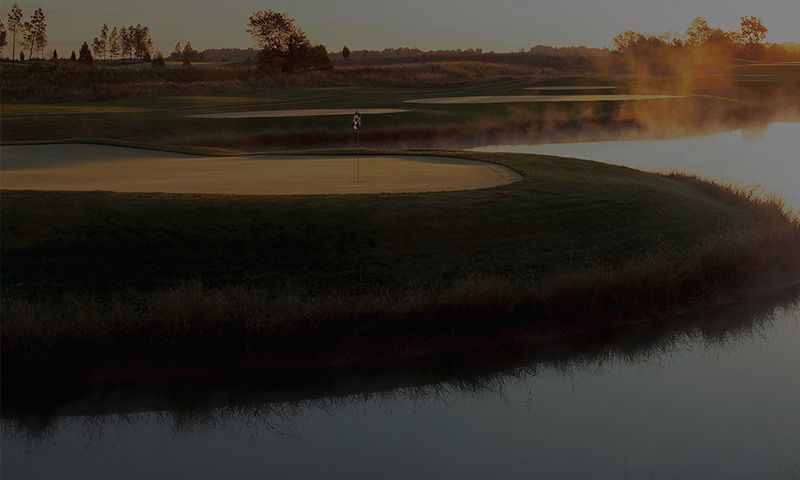 Rolling terrain, enhanced by a strategic design that features multiple tees and generous landing areas, appeals to players of all abilities. 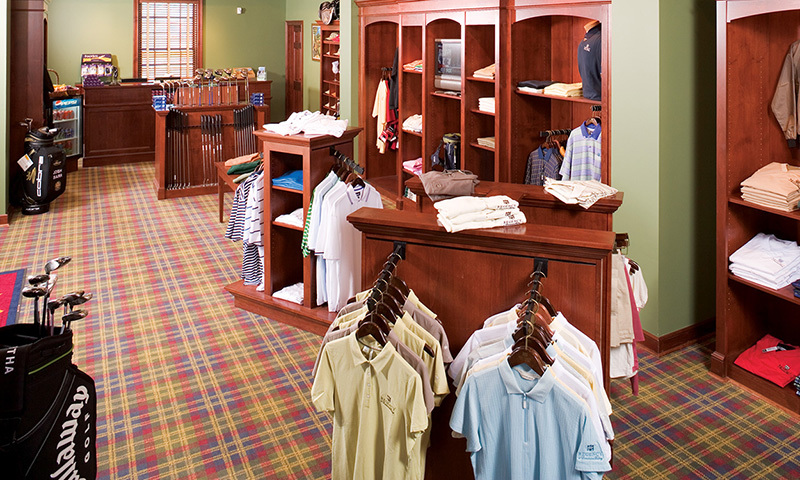 Stop by the Golf Pro Shop before or after your round. Designed to take full advantage of mother nature's splendor, this gated community features a spectacular Arnold Palmer Signature Golf Course with emerald-green fairways, picturesque mountain views, and challenging water holes. 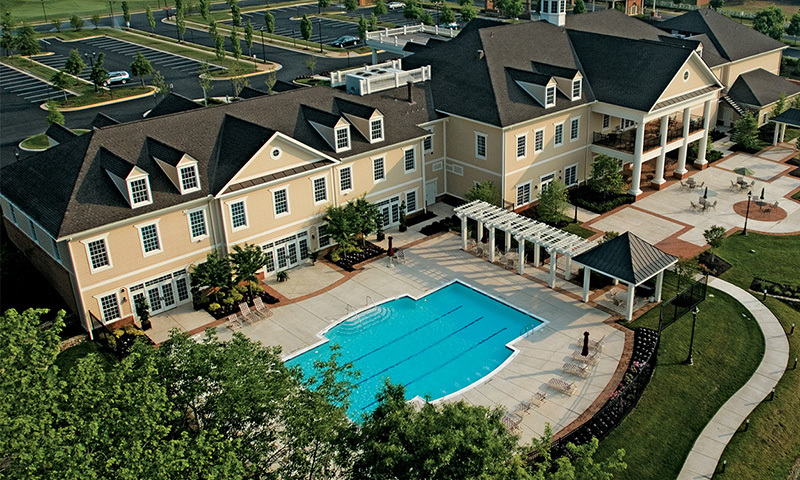 Get more information about all the great features Regency at Dominion Valley Country Club has to offer.